Dr. Millsap serves as assistant director of library services and assistant professor of Christian Studies. 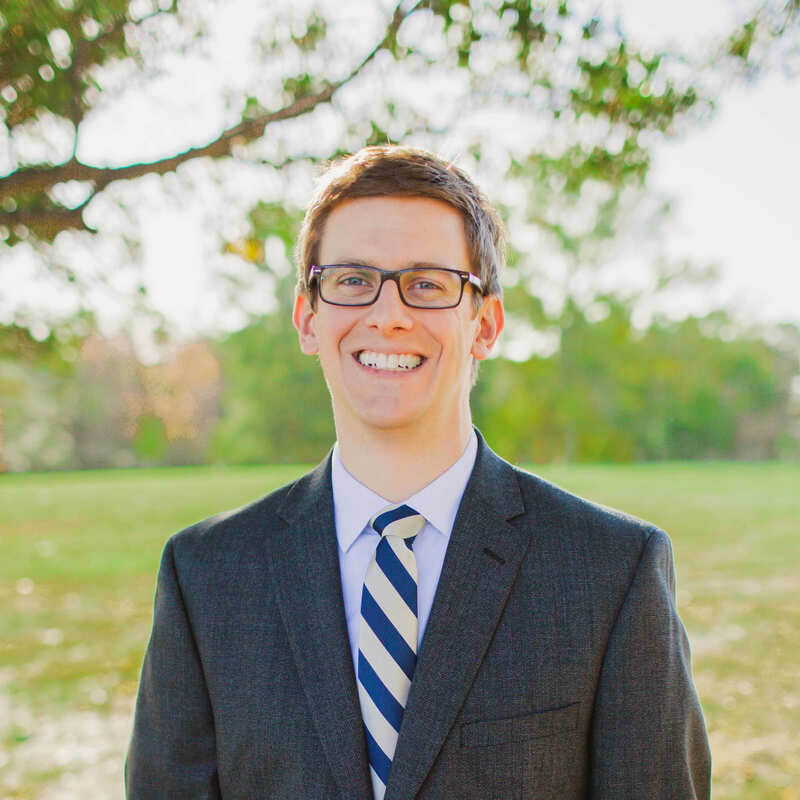 Following the completion of his Ph.D. in Systematic Theology from Southwestern Baptist Theological Seminary, Dr. Millsap joined the faculty of Midwestern in 2015. He also earned the M.Div. degree from Southwestern Baptist Theological Seminary in 2006 and a B.S. in Business Administration from Arkansas Tech University in 2003. In addition to pursuing additional studies in library and information sciences, Dr. Millsap’s research interests include the intersection of theology and popular culture, as evidenced by his dissertation, “Playing with God: A Theoludological Framework for Dialogue with Video Games.” While at Southwestern, Dr. Millsap taught undergraduate courses such as Virtues of Godly Character, Disciple Making, and was a lecturer in master’s-level Systematic Theology courses. He sees the professor in a seminary setting uniquely suited both to equip ministers for God’s service and to shepherd them spiritually toward that purpose through demonstrating the connection between theological studies and the life of faith, through mentoring and leading by example. For Dr. Millsap, the classroom is the primary locus of intersection between belief, knowledge, and action. Dr. Millsap is a member of the Evangelical Theological Society, the Popular Culture Association, and American Mensa. He is married to Susan and together they have three children. “A Theological Reflection on Virtual Religion” — University Bookman (Summer 2014). “The 21st Century Believer and Entertainment: Living Radically in the Age of Distraction” — Southwestern Journal of Theology 53:2 (Spring 2011): 175-87.